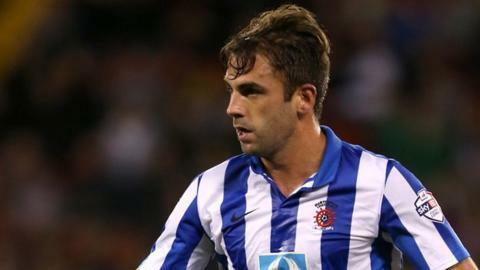 Hartlepool United have released midfielders Simon Walton, Andy Monkhouse and Greg Rutherford, as well as striker Zak Boagey. Walton, 26, made 43 league and cup appearances last season in his second campaign at Victoria Park. Monkhouse, 33, was another regular with 41 outings and ends a seven-year stay at Pools with more than 300 games. Rutherford, 19, made one outing last season while Boagey, also 19, did not appear for the first team last term. Pools boss Colin Cooper has retained Jack Compton, Michael Duckworth, Scott Flinders, Jonathan Franks, Darren Holden, Luke James, Andy Rafferty, Jordan Richards and Josh Rowbotham - after the club took the option to extend their contracts. First-team players Marlon Harewood and Brad Walker remain under contract.